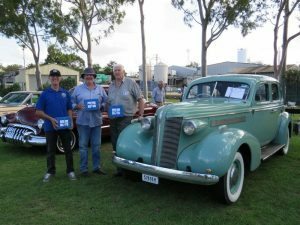 Buick Car Club of Australia Inc. in NSW – This web site is a non-commercial, official publication of The Buick Car Club of Australia Inc. in N.S.W. 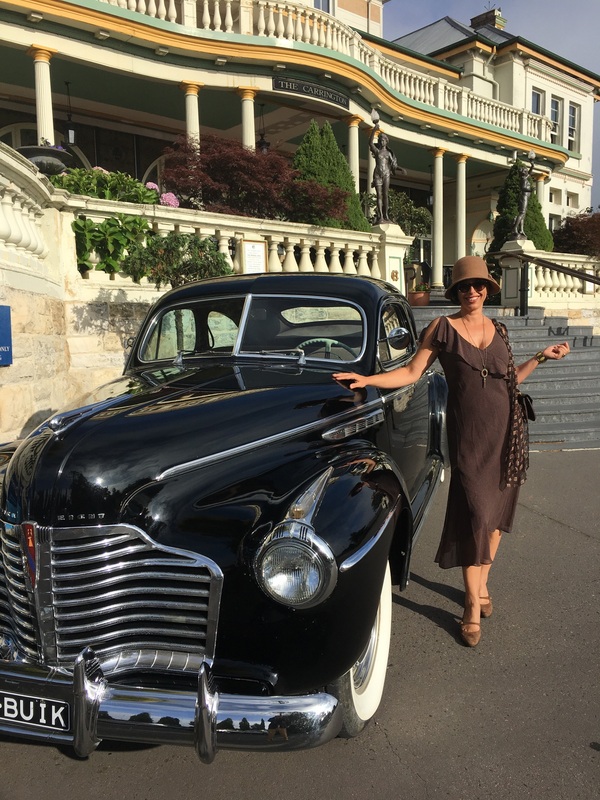 Membership is open to all Buick owners and enthusiasts. Click Here Now to complete your Membership Application Request Online. If you would like to download a hard copy of the membership application Click here. To help you decide if PDF option is for you we have a FREE Sample PDF magazine Offer! 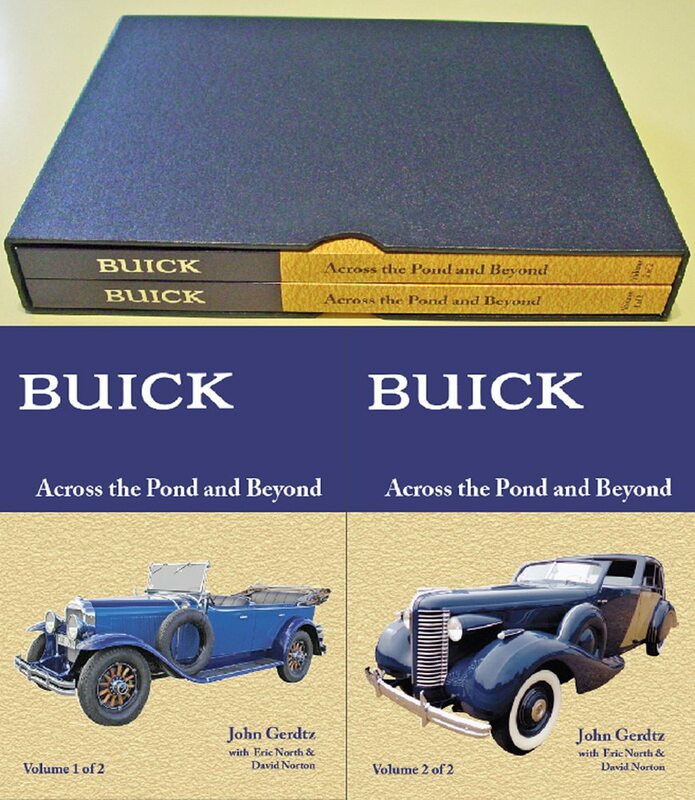 Click on the button below and complete the form to receive a free PDF sample of a previous issue of Buick News. 124 – My husbands dream came true! Check out this cool video shot by our friend Alistair on one of the runs. 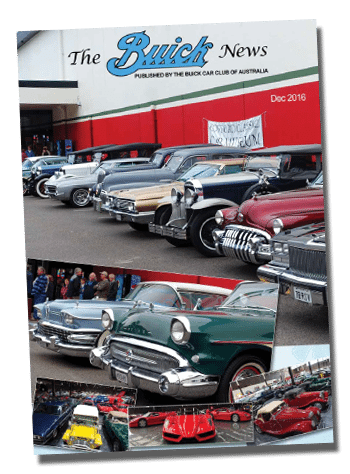 Plus a few shots of the Show N Shine at Black Beach Kiama.